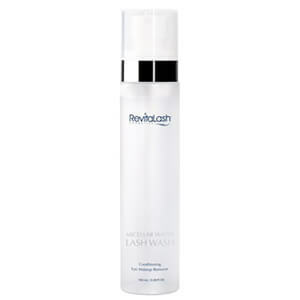 RevitaLash Eyelash Conditioner contains no parabens, hormones or salicylates. 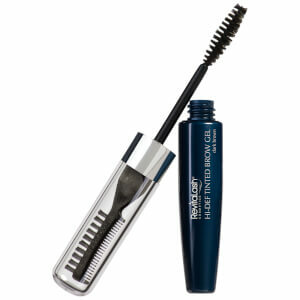 Instead, it uses powerful proteins and vitamins to strengthen delicate lashes. 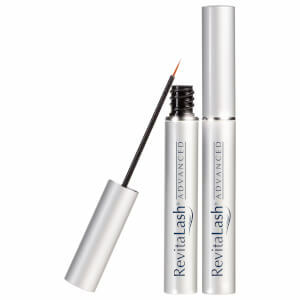 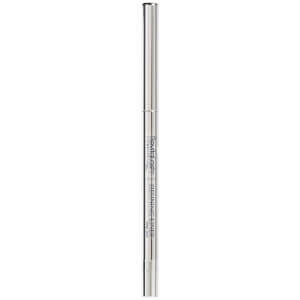 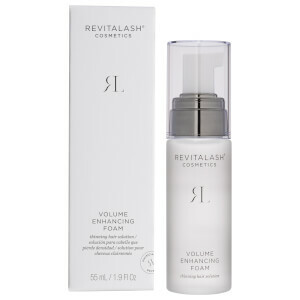 RevitaLash Volumizing Primer is an exceptional eyelash treatment that is easy to apply. 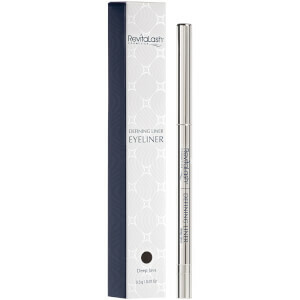 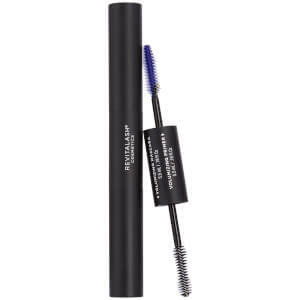 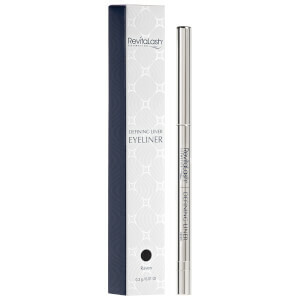 It helps your mascara adhere to your lashes better and its blue hue enhances your eye color. 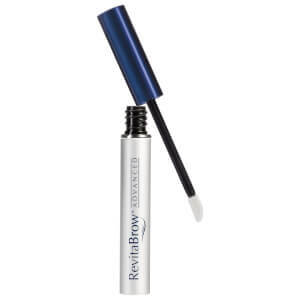 Are your brows looking a little too thin? 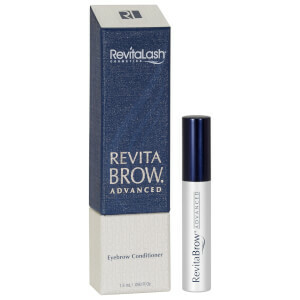 Make them more noticeable without drawing them in with RevitaLash's Revitabrow. 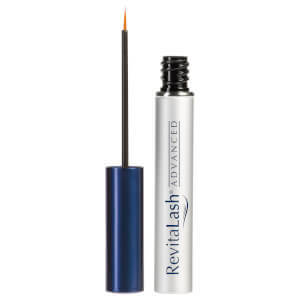 RevitaLash was developed by Athena Cosmetics, Inc. A company committed to manufacturing safe, reliable, quality products, combined with uncompromisable integrity and the spirit of philanthropy. 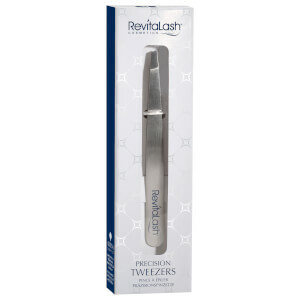 The company supports cancer research by donating a large portion of RevitaLash sales to non-profit organizations working toward a cure.